I started skiing on a school trip at the age of 13 and within a few hours on the slopes, I fell in love with this fantastic sport. Since then I have been lucky enough to share my passion for skiing with many people, both young and not so young! Skiing not only allows you to develop new and exciting skills but it also enables you to spend time in beautiful and amazing places in the mountains. I hope you have a great time this winter and enjoy your time in the mountains! Enjoy your time on skis and make the most of every run! 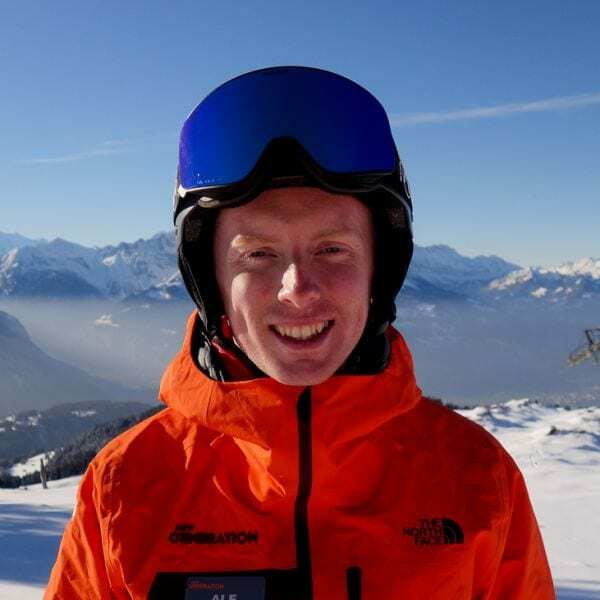 Fancy a private lesson with Sam on your next holiday?